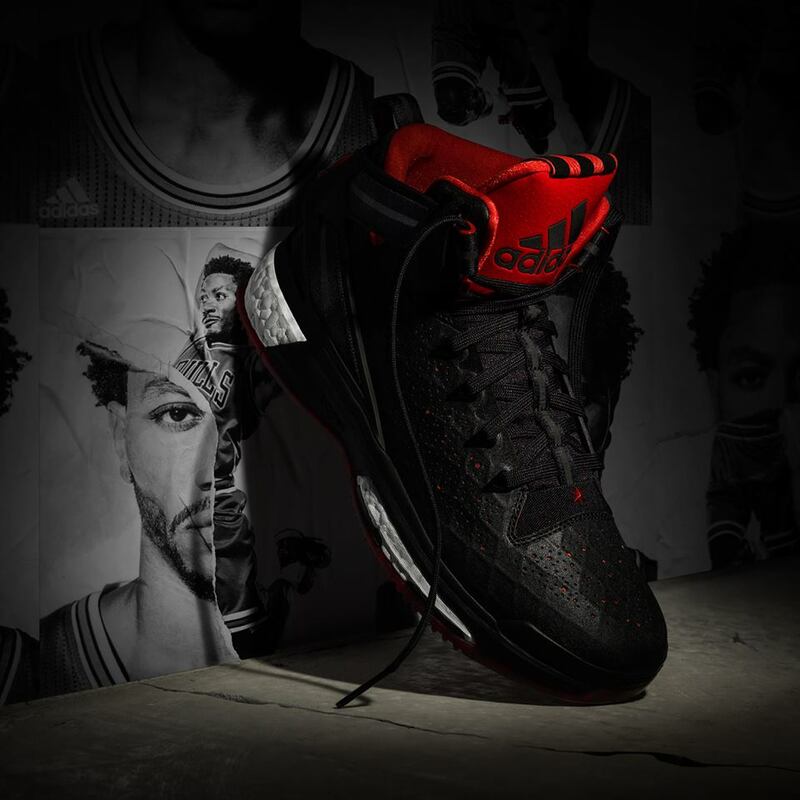 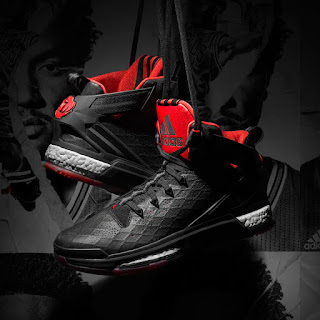 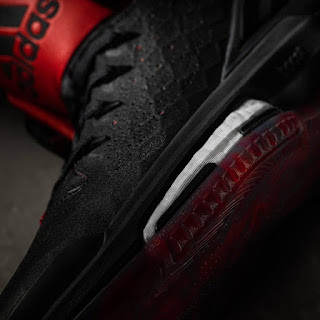 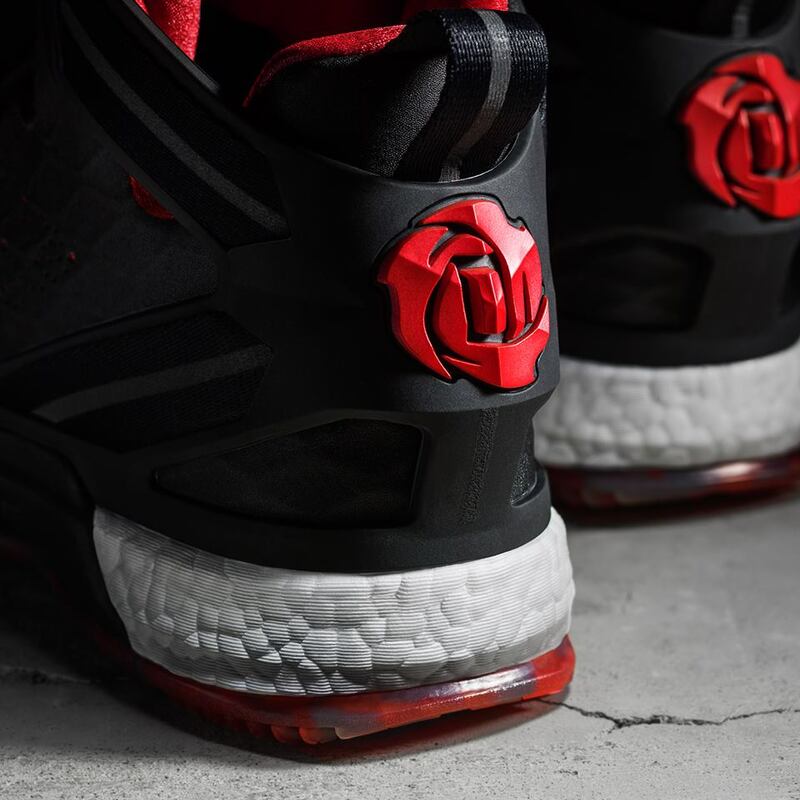 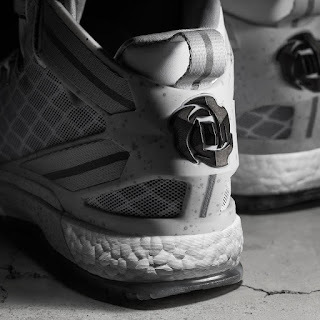 If you are anticipating for the release of the DRose 6, wait no more as Adidas finally give a release date. 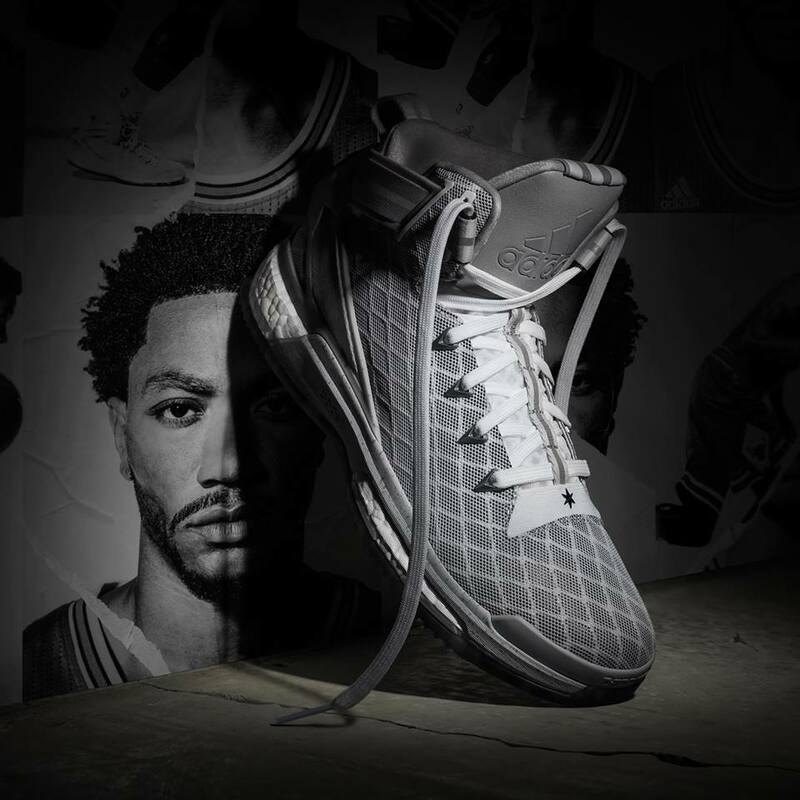 The DRose 6 drops on October 15, 2015 for the home (grey) colorway, while the away (black) colorway release on November 5, 2015. 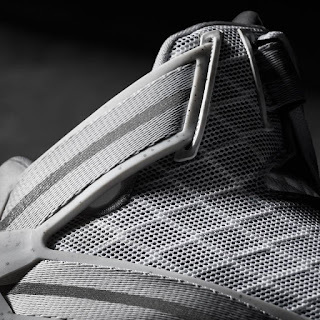 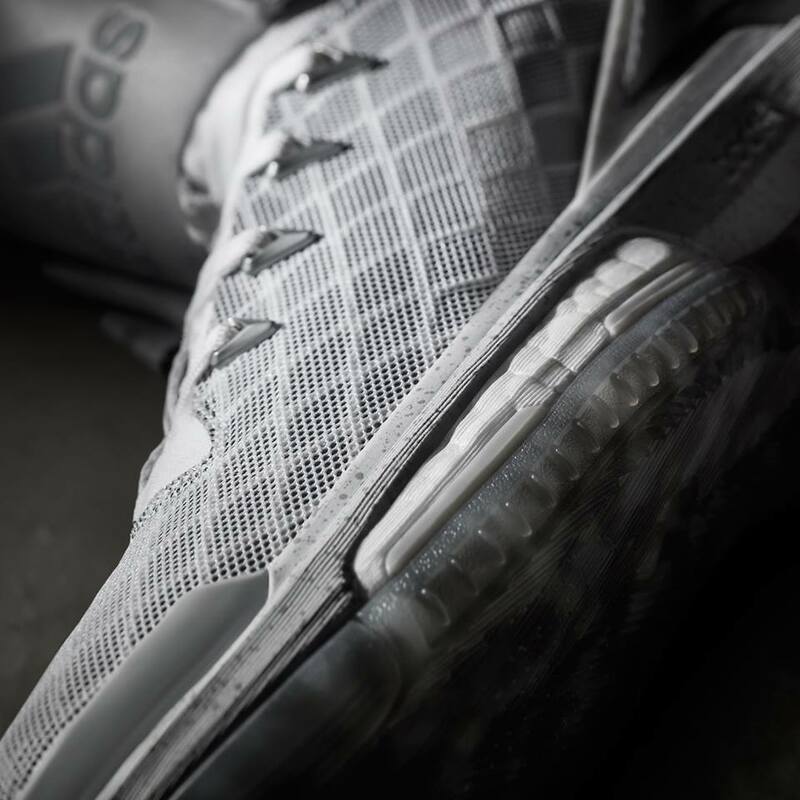 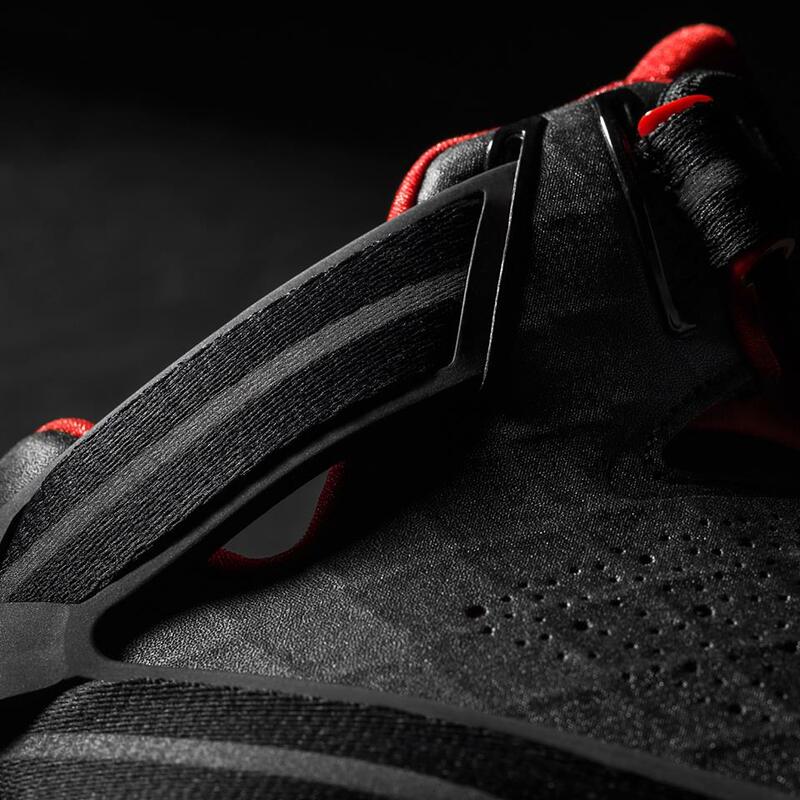 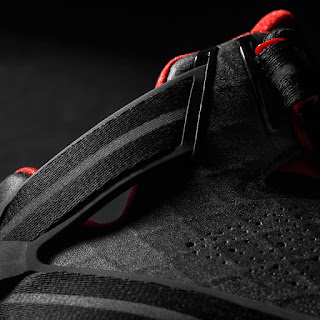 Not only that but, Adidas graciously give more detailed images of the shoe. In my case, I am really, really anticipating the release of this shoe as I haven't tried the Boost cushion yet in a basketball shoe. 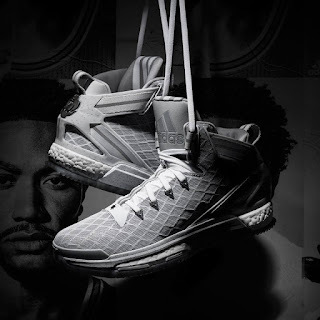 As for the colorway, maybe I'll go with the home colorway and maybe even use my 3 stripes card for this since the shoe will drop in my birthday month. Stay tuned here at analykix.com for more news and even sightings once the shoe hit the Philippine shelves.